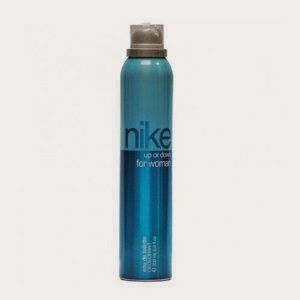 Here you can get Nike Up or Down 200ml Deodorant for Women worth of Rs.249, can be get it at Just Rs.169 only. Please hurry to take the advantage of this discount offer. Enjoy the deal with Nike. 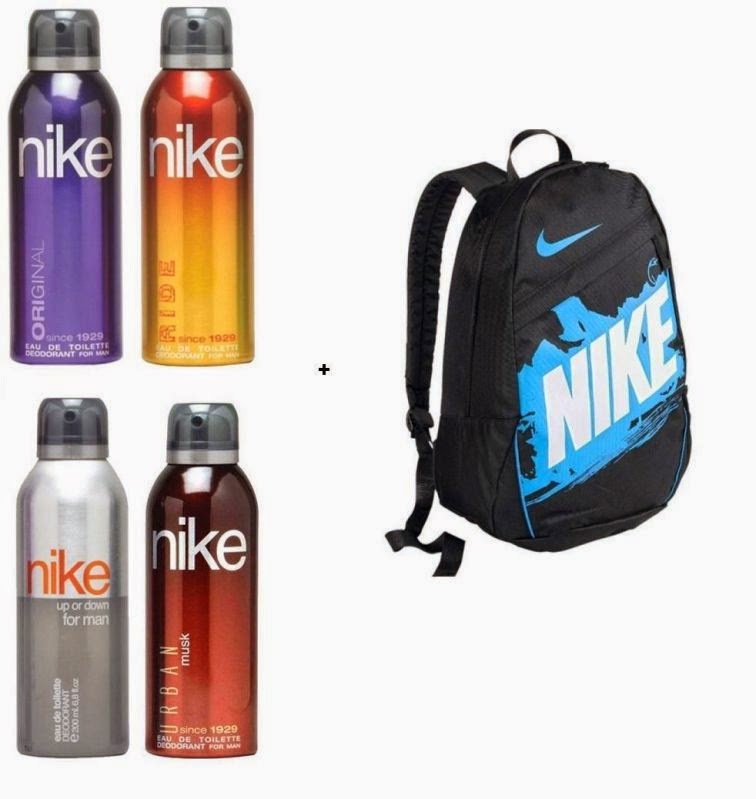 Here you can get Combo of 4 Nike Deodorants + 1 Nike Backpack worth of Rs.1999, can be get it at Just Rs.898 only. Please hurry to take the advantage of this discount offer. Make the final payment of Rs.898 only.